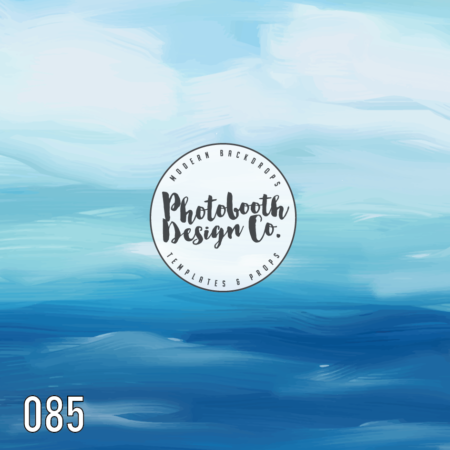 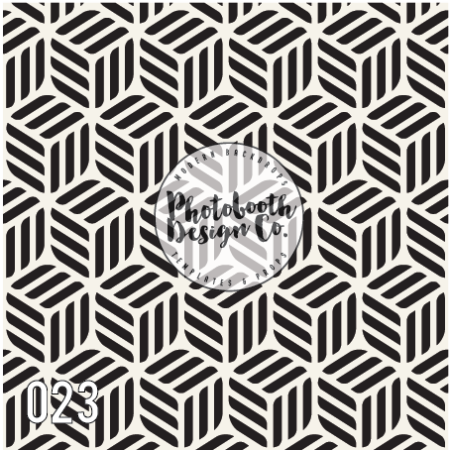 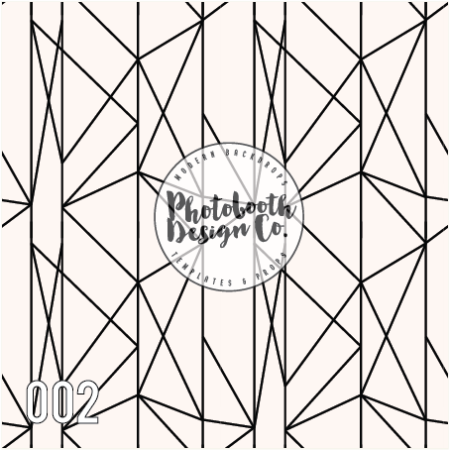 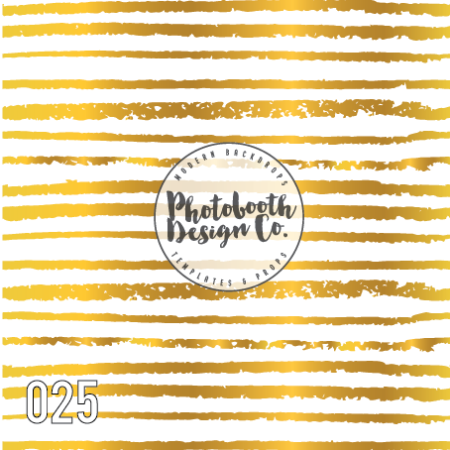 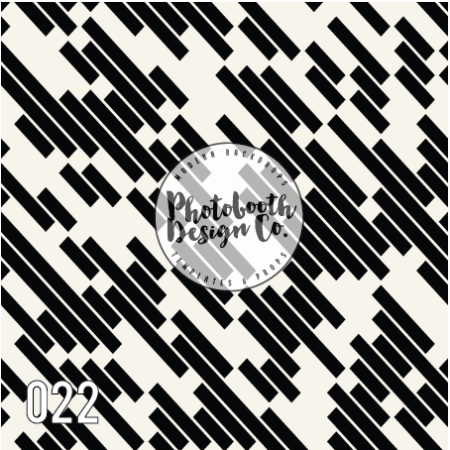 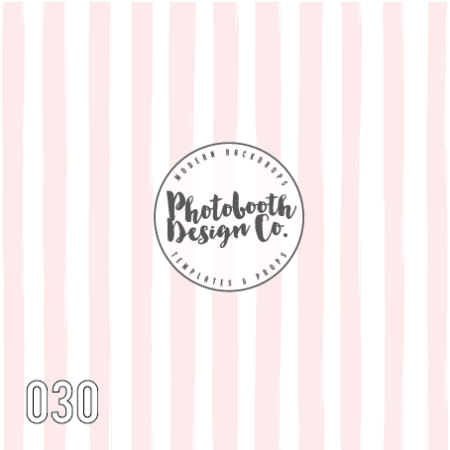 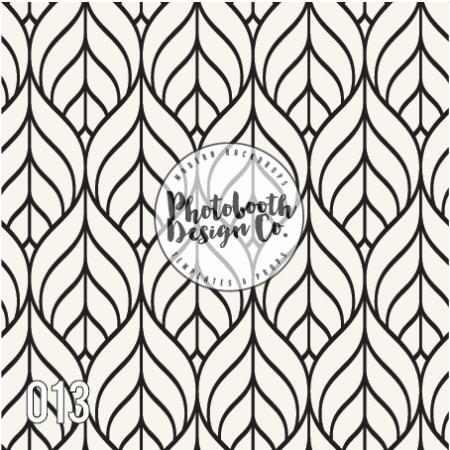 Simple and modern backdrops for open style photobooths. 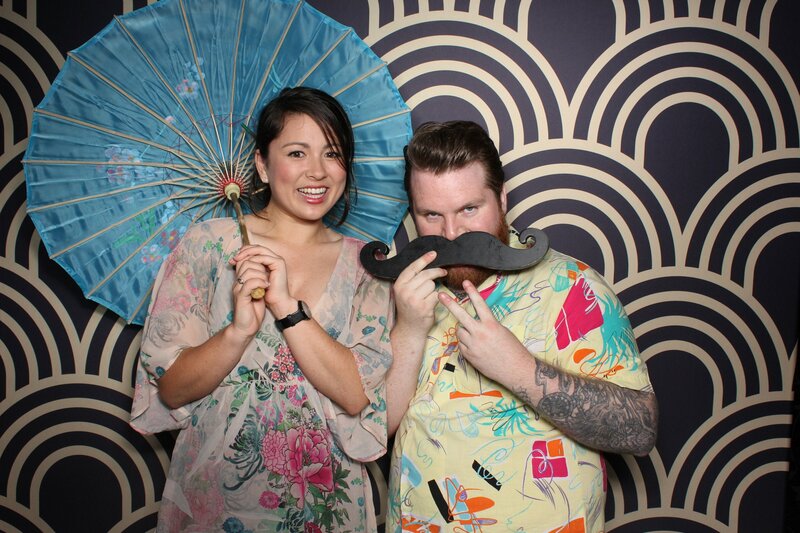 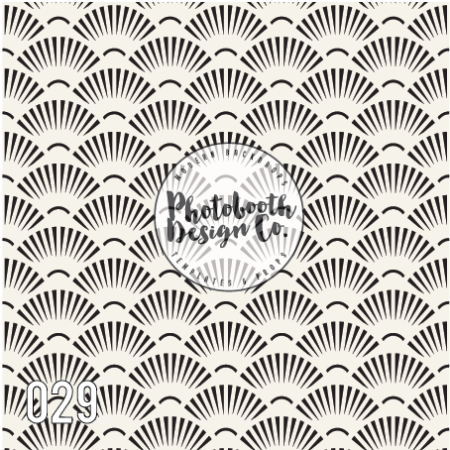 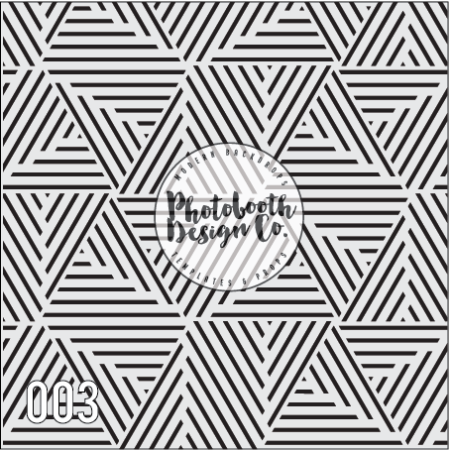 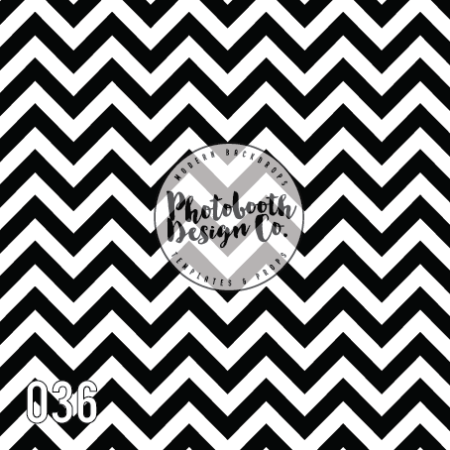 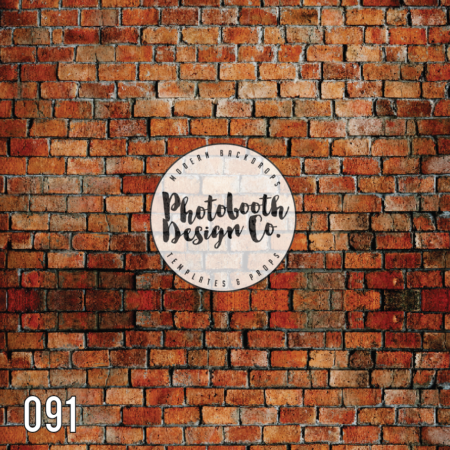 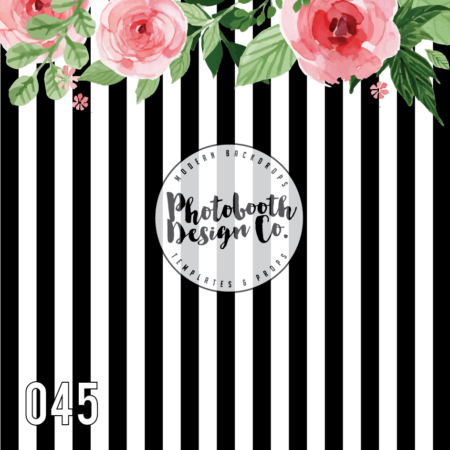 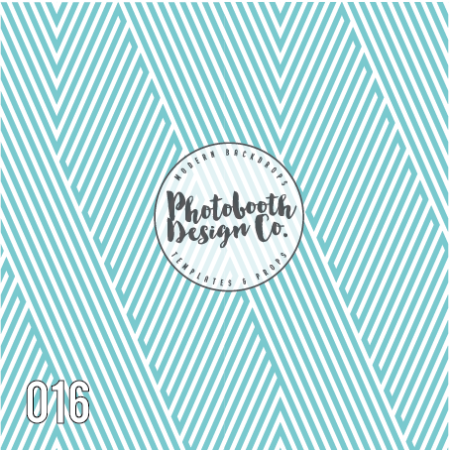 Photobooth backdrops are now AUD$15 flat rate delivery and we deliver almost everywhere. 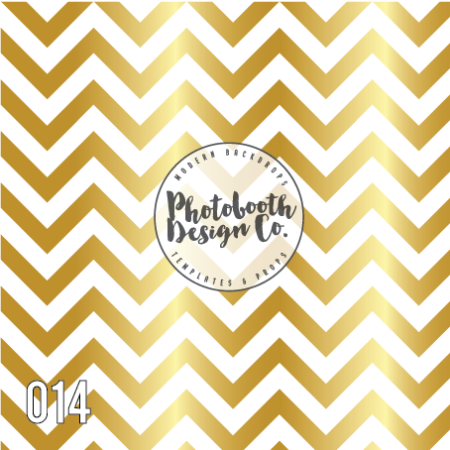 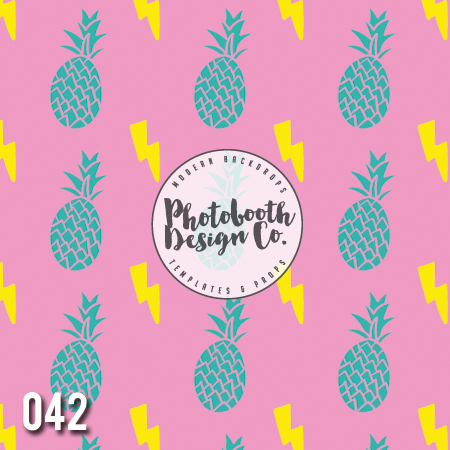 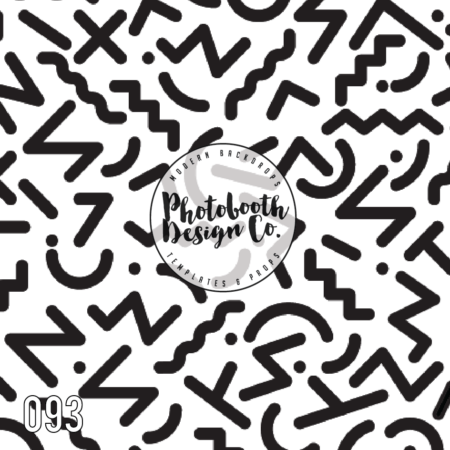 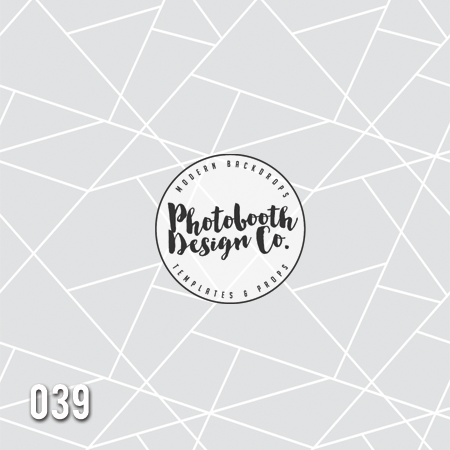 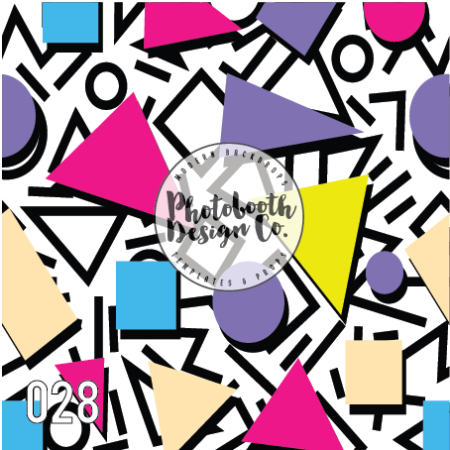 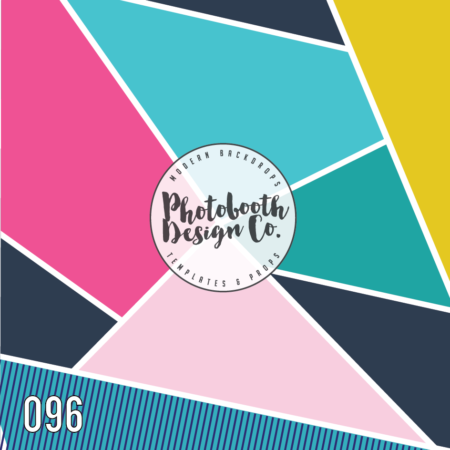 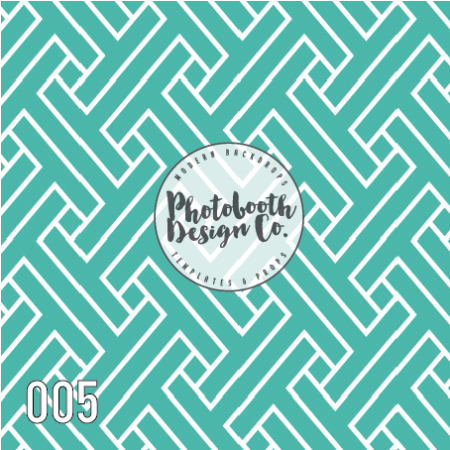 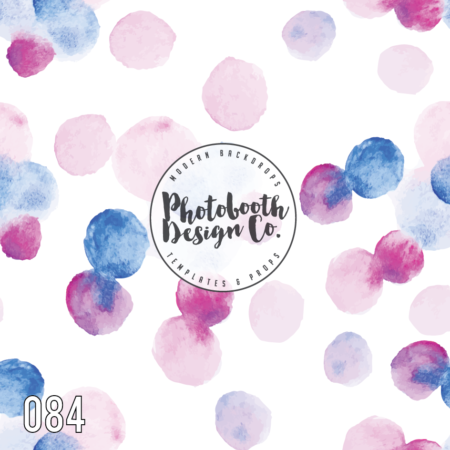 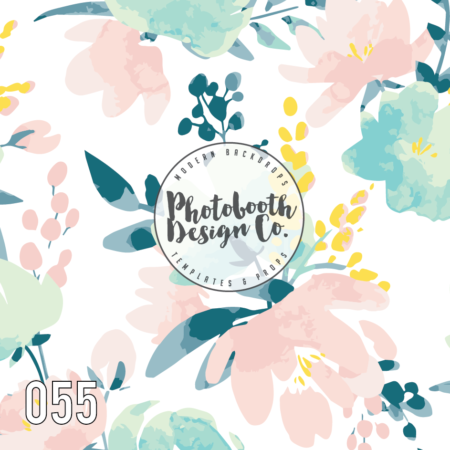 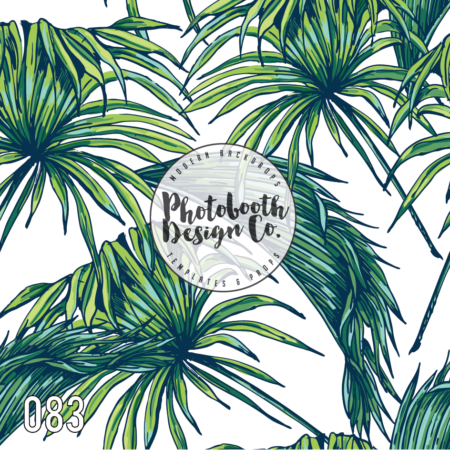 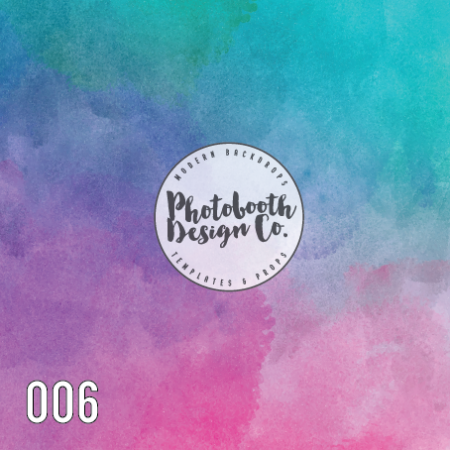 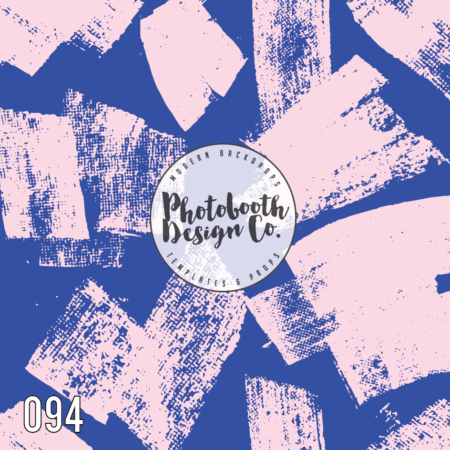 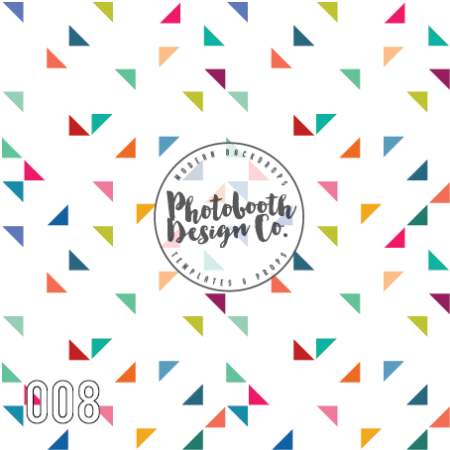 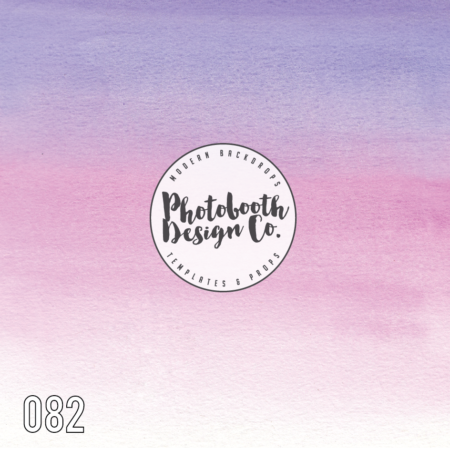 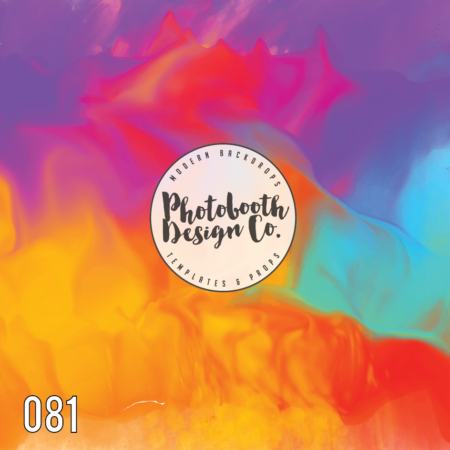 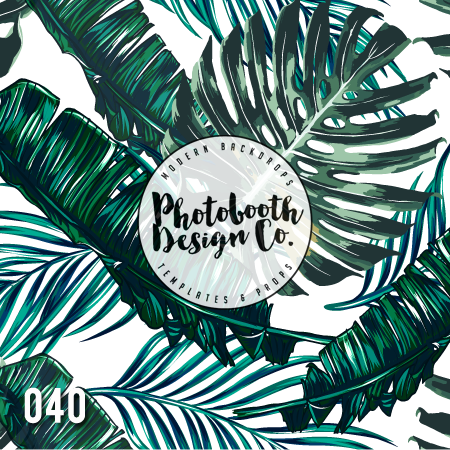 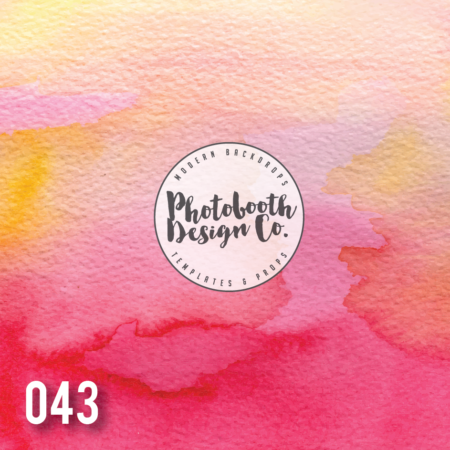 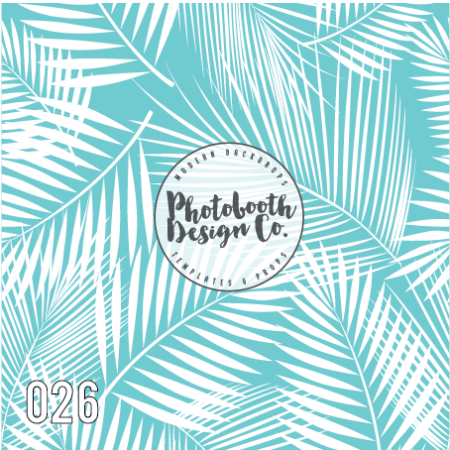 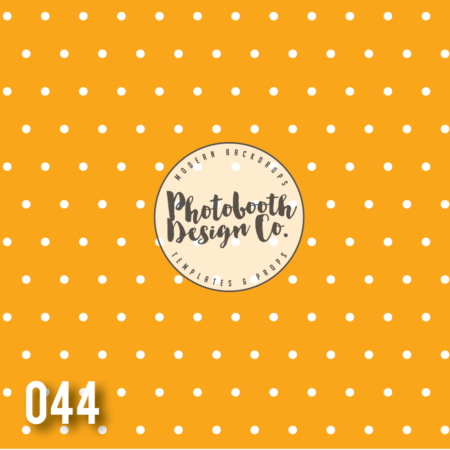 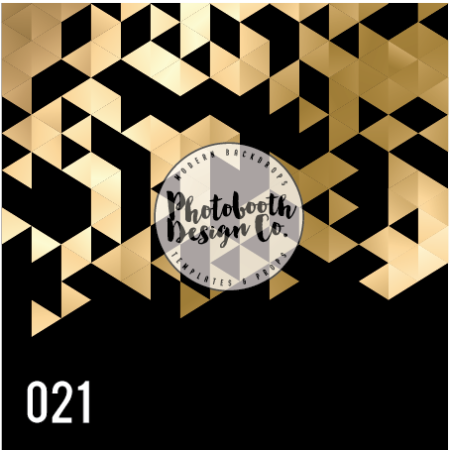 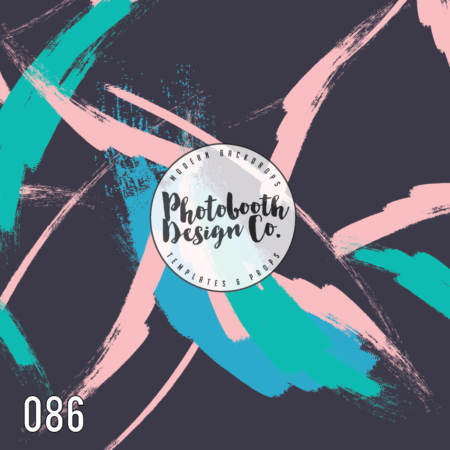 Start competing on another level, and take your photobooth business to new heights by offering your clients more variety with the trendiest photo booth backdrops. 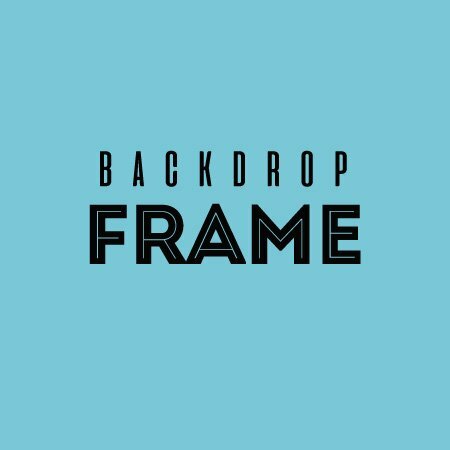 Our backdrop frame is portable, and made from quality aluminium framing. 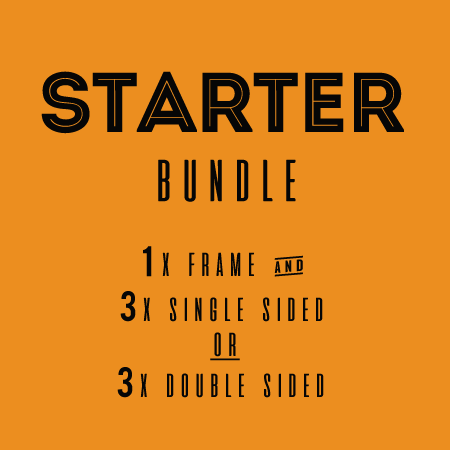 The frame is assembled without the use of any tools. 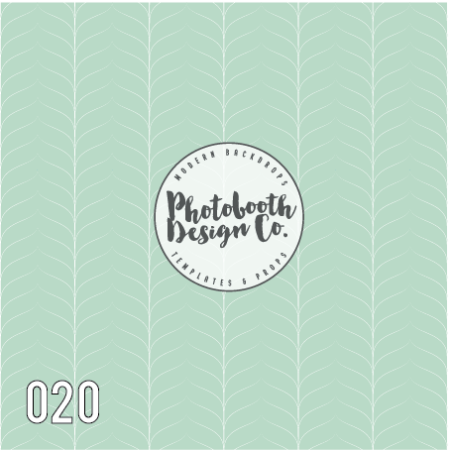 Each piece is numbered, and easily clicks into place. 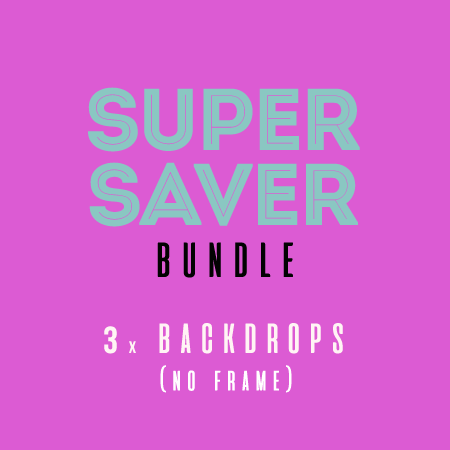 Our wide base ensures greater stability, with a center pole for added support. 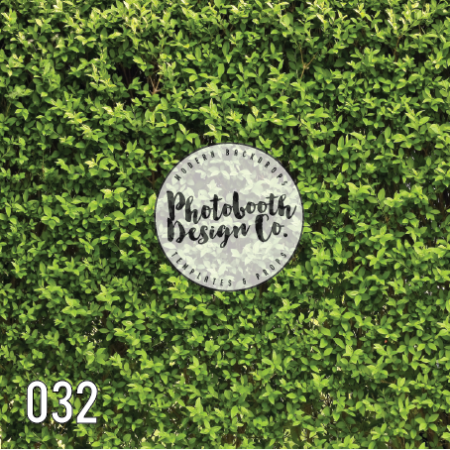 Our tension backdrops are wrinkle free, machine washable, and easy to assemble. 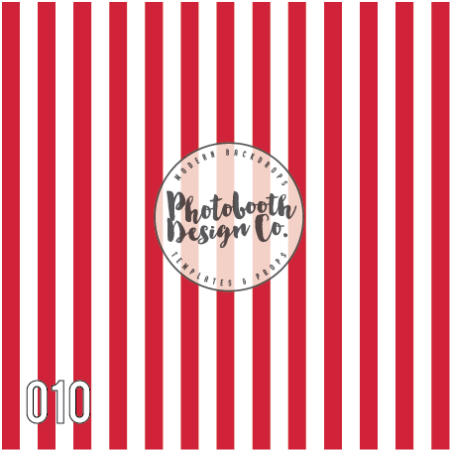 We have a standard back drop size of 200cm (w) x 210cm (h), but rest assured we can customise any size. 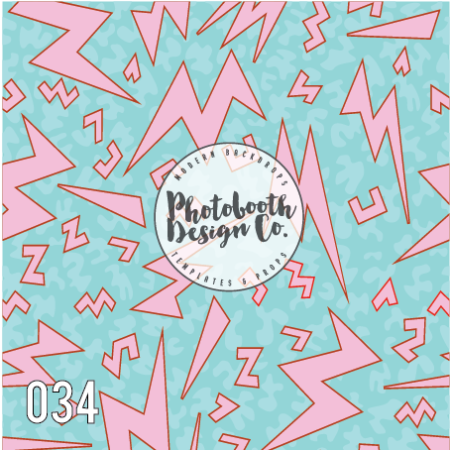 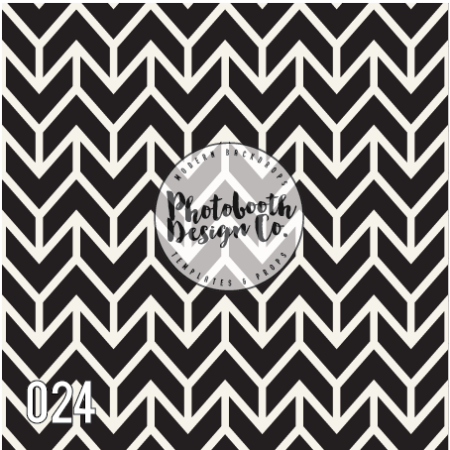 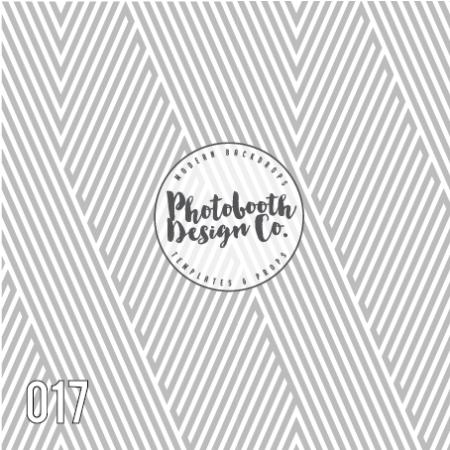 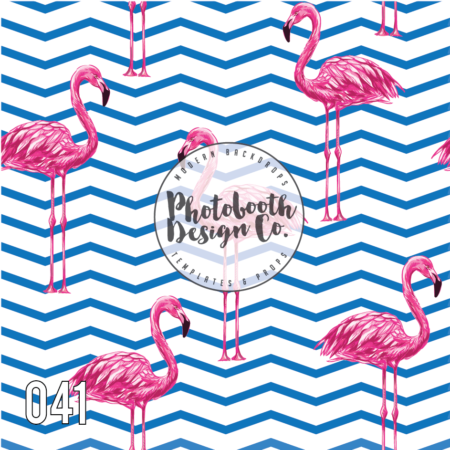 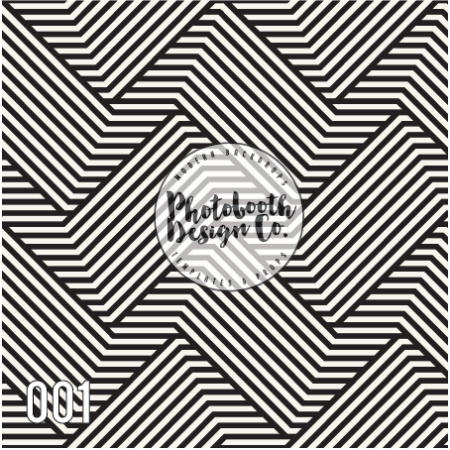 We also have 8ft x 8ft (243.8cm x 243.8cm) available, just browse through our backdrop designs, note the designs you like, and use the 8ft x 8ft option. 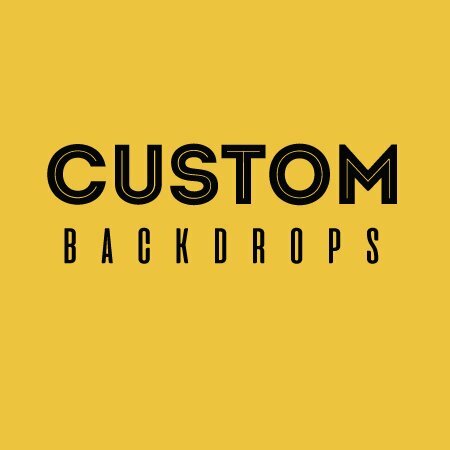 Finally, we deliver our backdrops world wide with a flat rate of AUD$15 (which is approx. 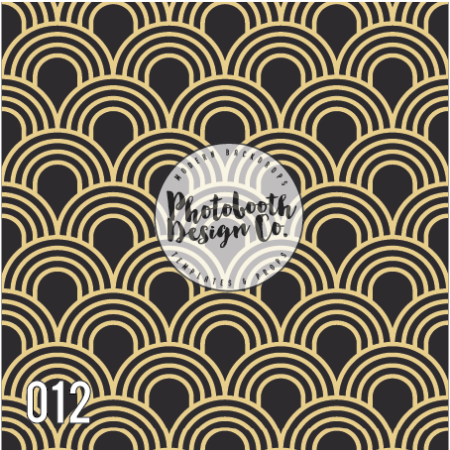 USD$12).